Using materials to evoke emotion and create instant connections. 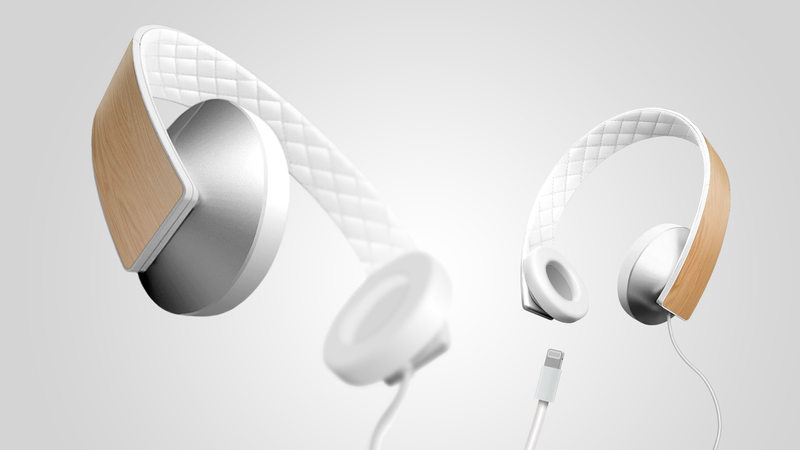 Aria is a pair of eco-friendly headphones dedicated to the audiophile. 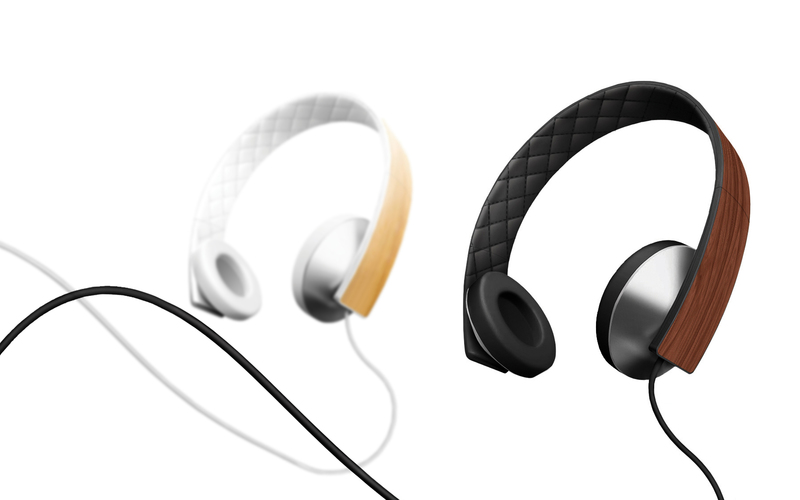 The head band of the Aria headphones is wrapped in wood reclaimed from the acoustic guitars of famous musicians. The satin spun finished ear cups are made from recycled aluminum from aluminum cans found at different shows and venues. The quilted leather surrounding the ear cups and the lining come from reclaimed bags, jackets and other articles of clothing from these musicians. Sound is driven by 40 millimeter titanium-plated drivers tuned to deliver extreme clarity. The instant the consumer touches the reclaimed acoustic guitar wood headband he/she will feel a connection to their music through the use of the upcycled materials from some of their favorite musicians. Initially, Aria was designed to be a limited production run (due to the scarcity of musicians guitars and clothing) that would be auctioned off and the proceeds given to a charity such as one dedicated to raising the awareness about the importance of music as a part of a child’s education. The limited production run will be followed by a full production run of the Aria headphones with mass production ready sustainable materials such as bamboo, recycled aluminum and plastics but not the actual items from musicians.